Iliza is one of today’s leading comedians with a fan base who show their loyalty by creating their own Iliza inspired swag to wear to her shows. 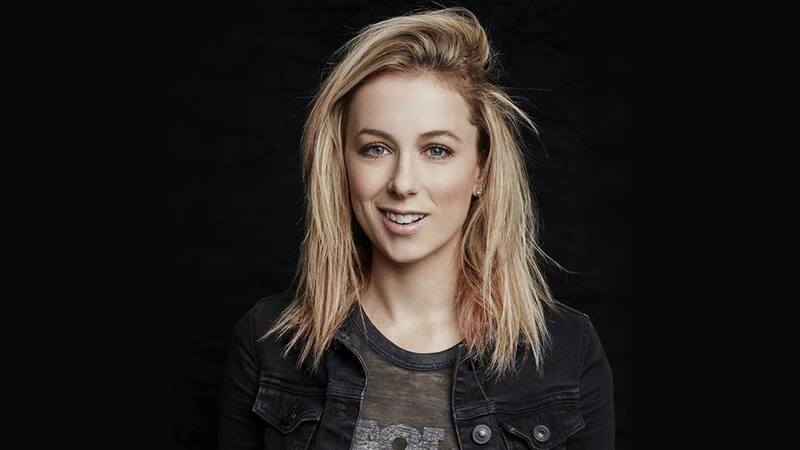 She recently completed hosting her late night limited run talk show “Truth & Iliza,” on Freeform (formerly ABC Family). The self styled talk show is a cross between social commentary, politics, pop culture and Iliza’s specific brand of feminism.In November 2017, she released her first book Girl Logic: The Genius and the Absurdity(Hachette Book Group) asubversively funny collection of essays and observations on a confident woman’s approach to friendship, singlehood, and relationships. “Will Call” tickets will be available for pick up when the doors open @ 6:00 pm. All ages (minors must be with an adult). There are NO elevators in the building. The venue is a CASH venue only at the bars. No backpacks or large purses. No cameras or recording. No weapons.